Dr. Quratulain Zaidi will be a Guest Speaker at the Hong Kong Maternity Conference 2017 on Saturday, 21st October at the J.W. Marriott Hotel, speaking about the under-discussed topic of Post-Partum Depression and Pelvic Floor Rehabilitation. The Hong Kong Maternity + Baby Event is a one-day, admission-free event designed for the general public of Hong Kong. It brings together maternity experts, healthcare institutions, practitioners, and organizations, to showcase their services, inform and educate prospective, expectant and current parents on pregnancy healthcare options in Hong Kong. If you are a prospective, expectant or new parent seeking high quality, unbiased information on what to expect and what your healthcare options are, this event is for you. 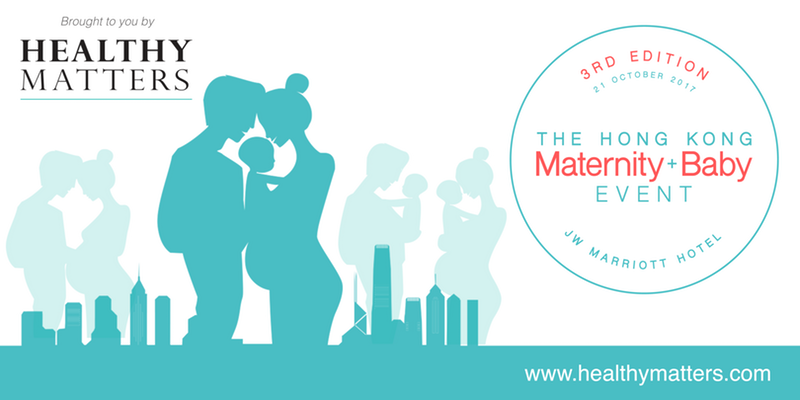 The Hong Kong Maternity + Baby Event brings together top speakers & healthcare experts plus an amazing selection of premium brands and services. Dr. Quratulain Zaidi will be speaking from 1:55pm – 2:35pm on Saturday, 21st October. To find out more about the event, click HERE or to register, click HERE. Dr. Quratulain Zaidi (BSc. Hons, MSc, MSc, PhD) is a mother and a member of the British Psychological Society and British Association Counselling & Psychotherapy and abides by the Ethical Framework for Good Practice in Counselling and Psychology. She has lived in Hong Kong and Singapore for 12 years. She specialises in assisting families with issues including parenting, teen issues, Cybersafety, marriage guidance, post natal depression, stress and anxiety disorders, depression, bullying, eating disorders, OCD and self-harm. She is an expert in educational assessments and learning challenges in children, for example ADHD, ADD, Dyslexia and ASD.